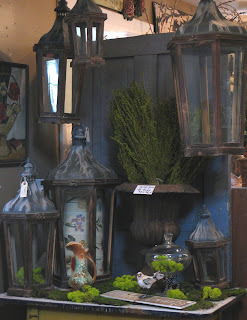 Lanterns, lanterns, lanterns - so loved by you we have to keep getting them in - love 'em! 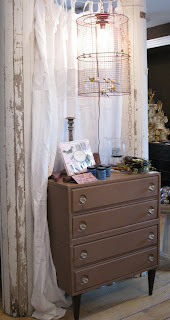 This cute retro dresser just got here - and linen curtain panels with sheer bird accents just had to be together. 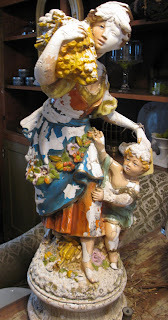 Mouth-watering colors in this statue make us want to do everything to keep it just this way - ONE-of-a-kind . 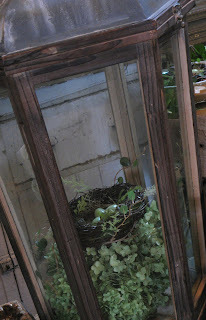 . .
We're putting out new cloches in various sizes - but hurry - they're going fast! 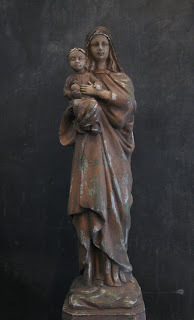 Virgin Mary statue in all her loveliness . . . 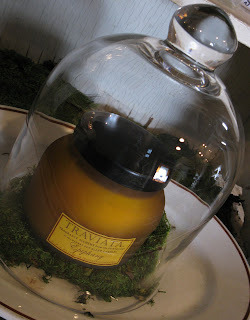 Fill our new lanterns with a little bit of everything . . . hydrangea and a nest . . . ah, life. 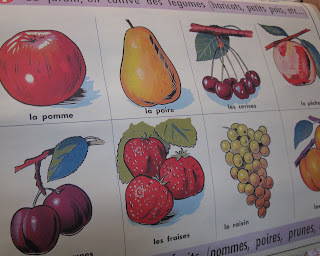 New Cavallini gift papers have arrived in so many wonderful artistic styles. 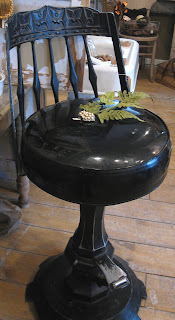 This black bar stool is - may we say - a beautiful thing! 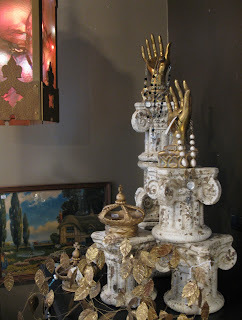 So many new and amazing items in both stores right now - make a trip here to see it all!